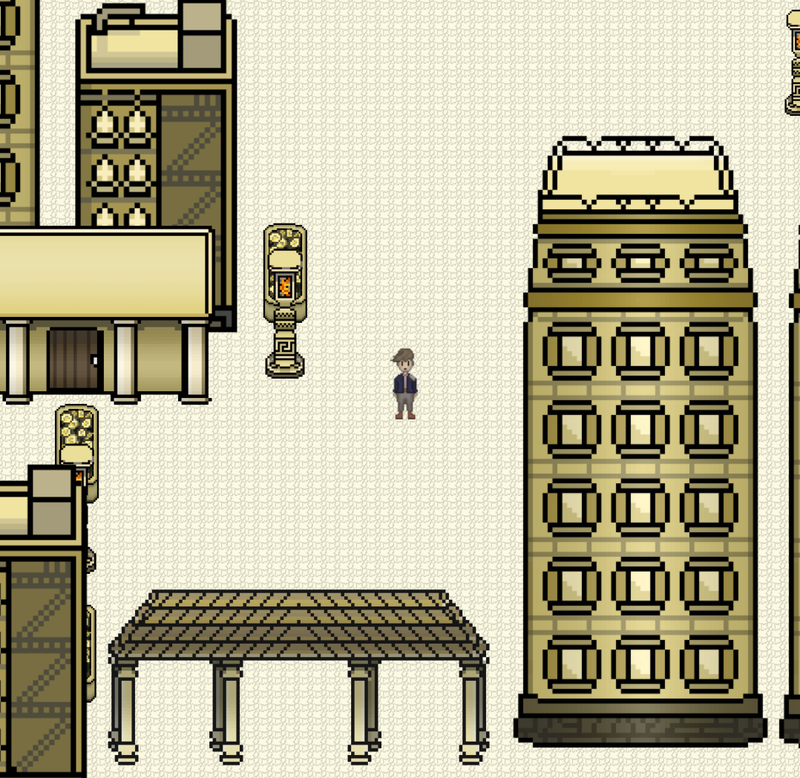 Plot : You play as an explorator wandering in a mysterious ruined city. The goal is to figure out what occurred here a long time ago, by your own means but you'll realize soon that an ancient artefact is going to provide some help. An ancient medal will allow you to move and see the world as it was back when the city was still populated ; it is also a way to introduce puzzle to solve using this feature.